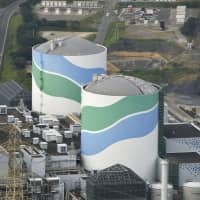 Summer always seems to come with an increased level of bad odors. Whether it’s from sweat, smoke or food, smells seem to get more powerful in the heat and humidity. 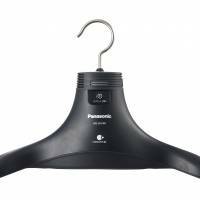 Panasonic, however, has come up with something that can give items of clothing that aren’t machine washable — such as jackets and suits — a few more wears before their next dry clean. The MS-DH100 is a deodorizing hanger that has the added bonus of reducing pollen contamination of garments. 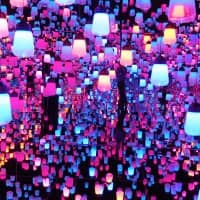 It utilizes what Panasonic describes as an “electrostatic atomized water particle device,” which emits negatively charged nano-sized water particles to eliminate odors and inhibit pollen particles. It’s a sculpted hanger with a fan inside that disperses the particles through vents on the shoulders, base and back. 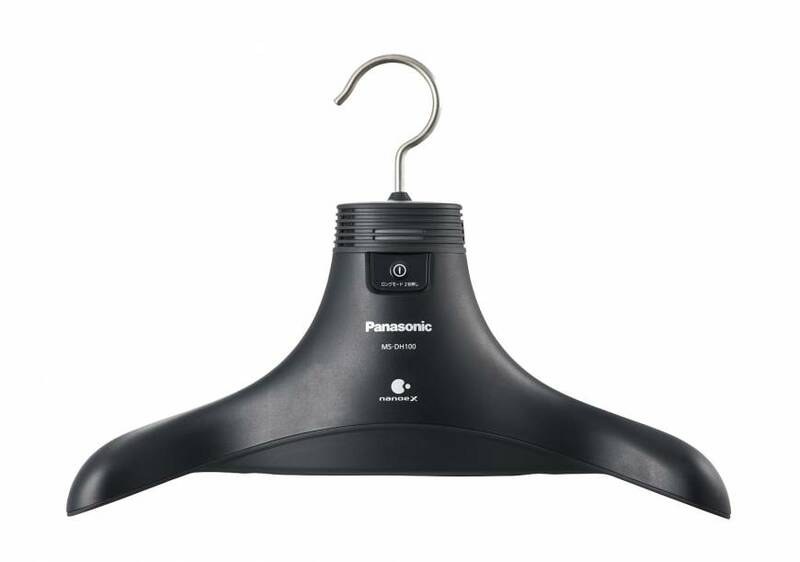 The chunky shape of the hanger also ensures the clothing is opened up to allow particles to reach all corners, while an optional garment cover makes the device even more effective. 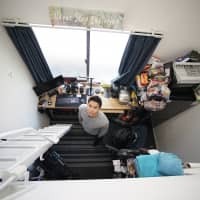 There are two modes — a normal five-hour clean and a long seven-hour one — both of which use only ¥1 of electricity when the hanger is plugged into a mains socket. It can also run off a mobile battery if your closet isn’t close to a socket. Of course, the MS-DH100 can’t replace a proper dry clean, but it can reduce the number of trips to the cleaners and it will be particularly handy to those who suffer from hay fever. The MS-DH100 is scheduled for release on Sept. 1 and will be priced at around ¥20,000. There are some really odd electronic accessories out there, but this one is definitely for the more fantasy inclined. 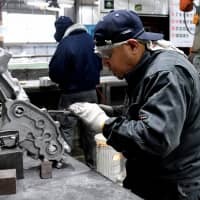 First seen last year in China and written about by various trend sites including Rocket News and Boing Boing, elf-ear earbuds are finally readily available in Japan via gadget shop Thanko. It’s a no-brainer really, considering the popularity of cosplay here. What is surprising, though, is that the quality of sound from these earbuds is not that bad for the price and the pointy ears that hang over your own are soft silicone, so they’re also quite comfortable. These may look like something just for fancy dress, but they appear to have been designed for everyday use. They even have remote control buttons with an built-in mini microphone for use with a smartphone. The ears are flesh-colored, but unfortunately only come in one tone, which is very Lord-of-the-Rings-elf-pale, so they won’t match everyone. But don’t worry; if you have long hair to hide your own ears, you will still look weird. 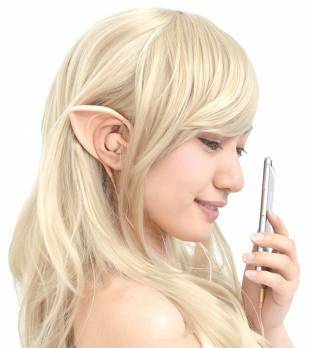 Elf-ear earbuds are available at the Thanko online store, priced at ¥1,980. Sitting in front of a humming computer all day only adds to the discomfort of summer heat, making a desk fan a particularly useful device to own. 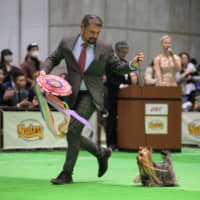 But it needn’t be boring. Gadget shop Shanhai-Donya is now offering a USB Message Fan that can brighten your day with a personalized message every time you turn it on. This old-school looking fan looks nothing out of the ordinary until you flip the switch and, thanks to a row of LED lights, colorful messages light up and roll across the blades. You can program up to nine messages (in English or Japanese) via the computer, with each message up to 13 characters in red, green, blue, yellow, pink, pale blue or white. Like any regular fan, you can angle the blades to blow various directions and if you’re not in the mood for a flashing message, you can, of course, turn the function off. 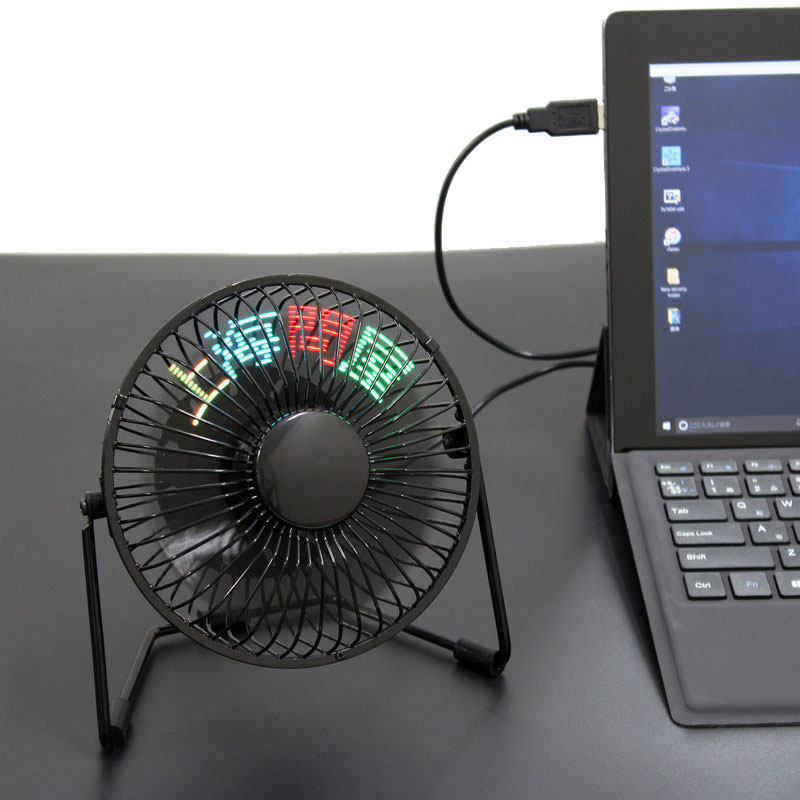 The USB Message Fan is priced at ¥2,499 and is only available in black.